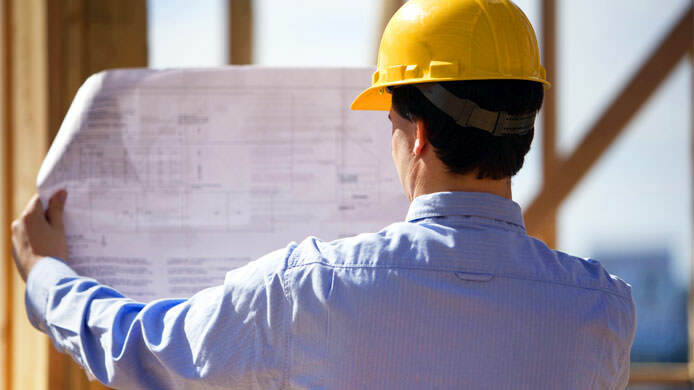 Services | Innovative Construction Services, Inc.
As a full-service construction management firm, ICS provides a complete resume of services from the earliest planning stages through final project closeout. We modify our services and teams to meet your needs and budget; providing the highest quality of service in the most efficient manner. 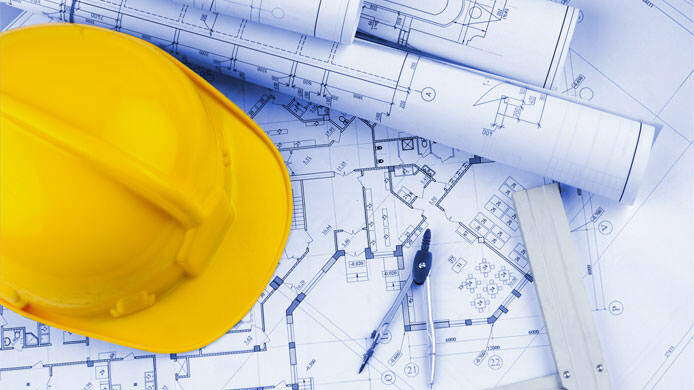 Our highly trained team successfully manages all phases of construction. We have excellent attention to detail and are skilled in relationship development. With over 15 years of experience in public works construction, we are prepared to expertly manage budgets and contract documents throughout your project. 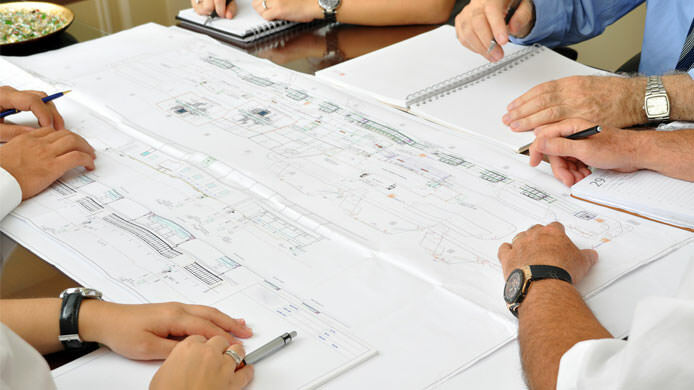 We provide a wide array of consulting services including preconstruction support, estimate review and constructability review to help ensure project goals are met.